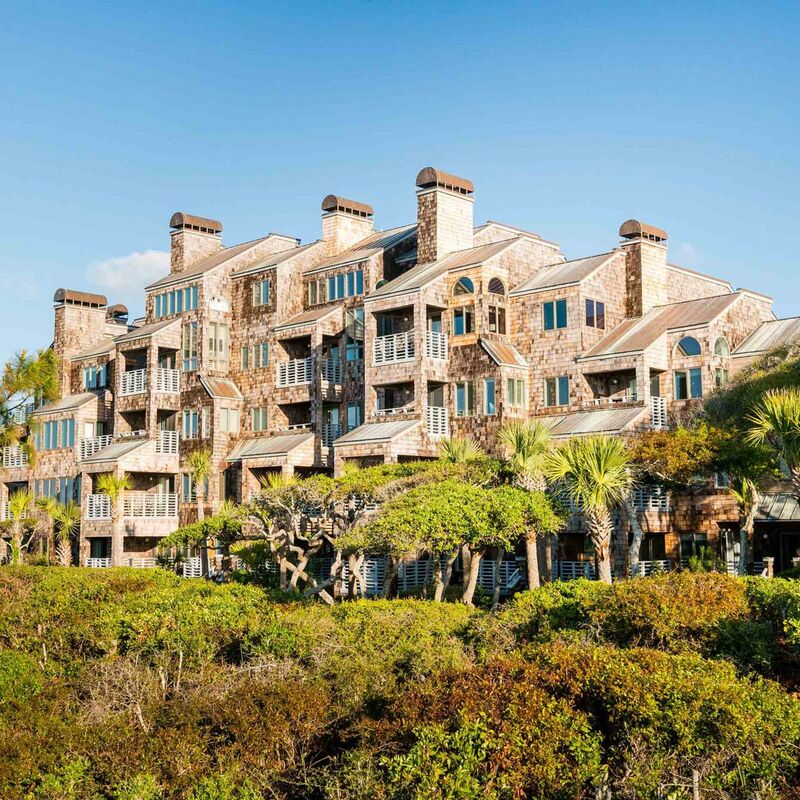 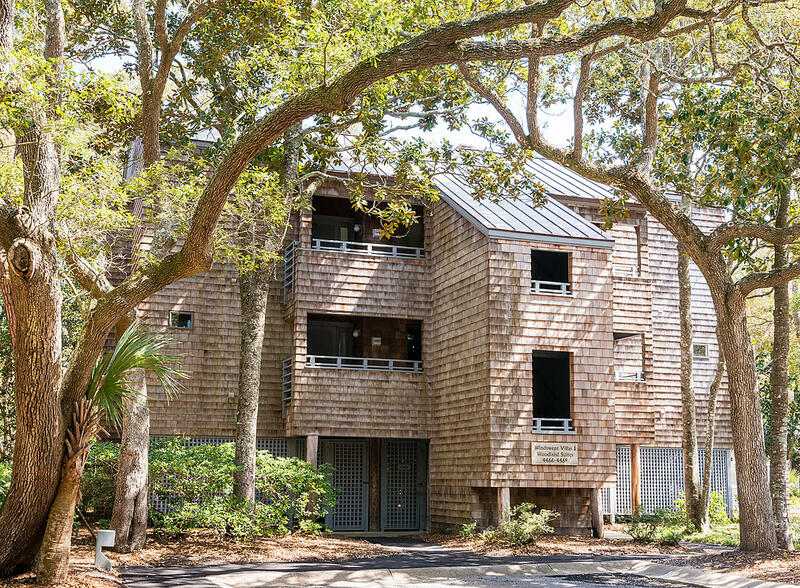 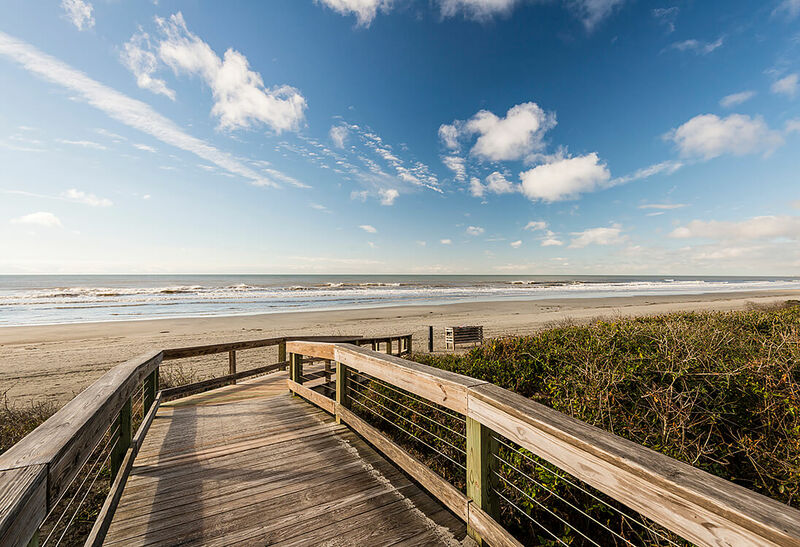 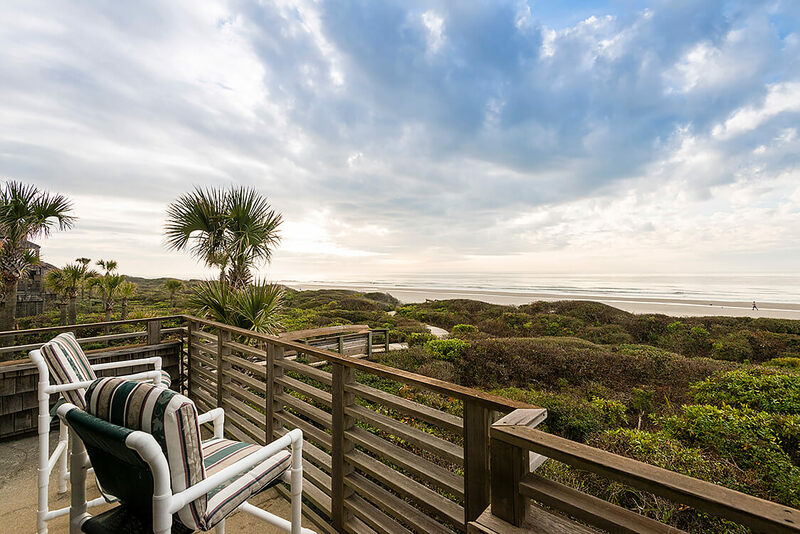 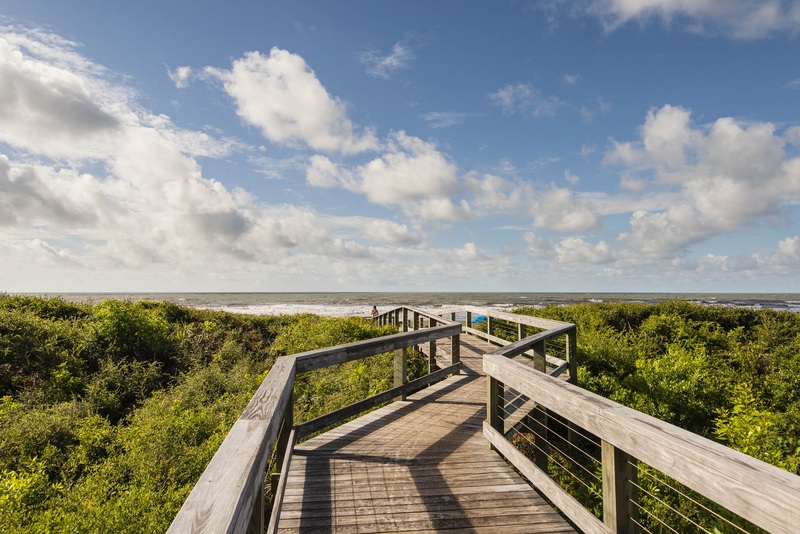 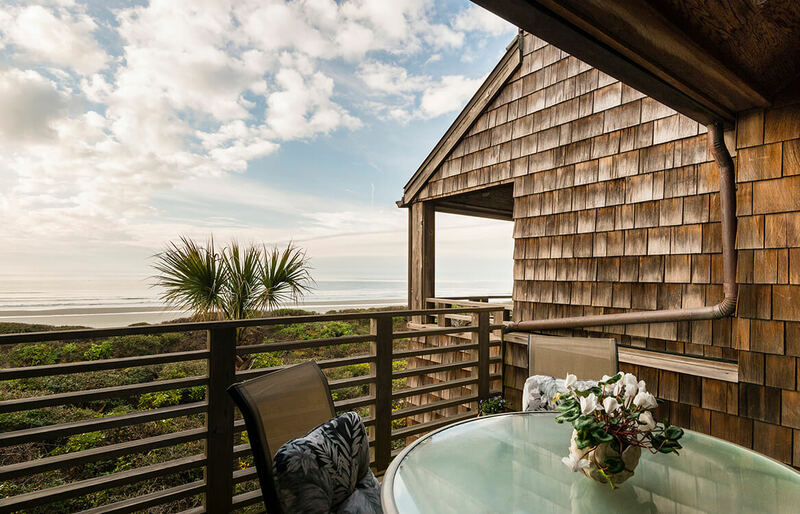 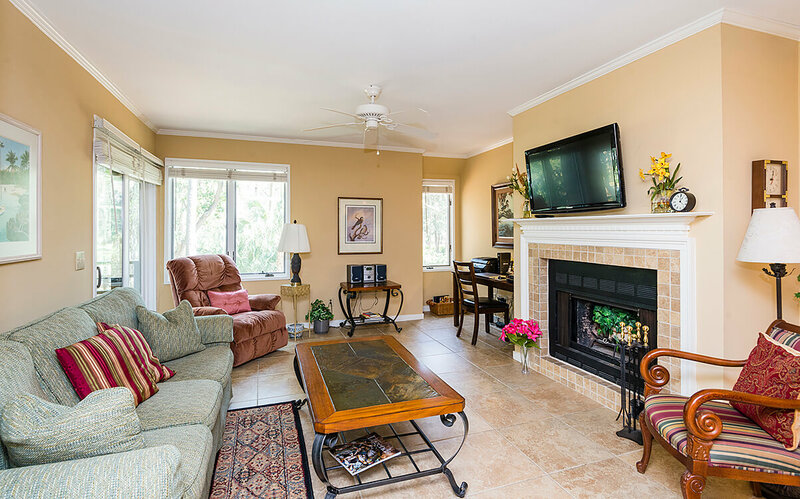 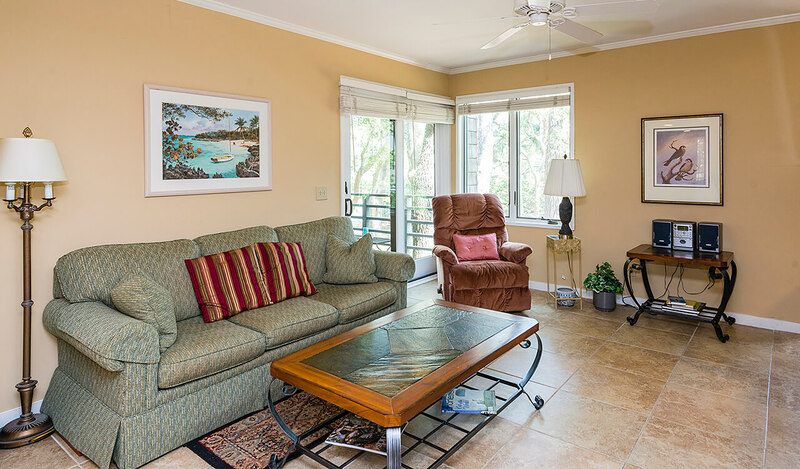 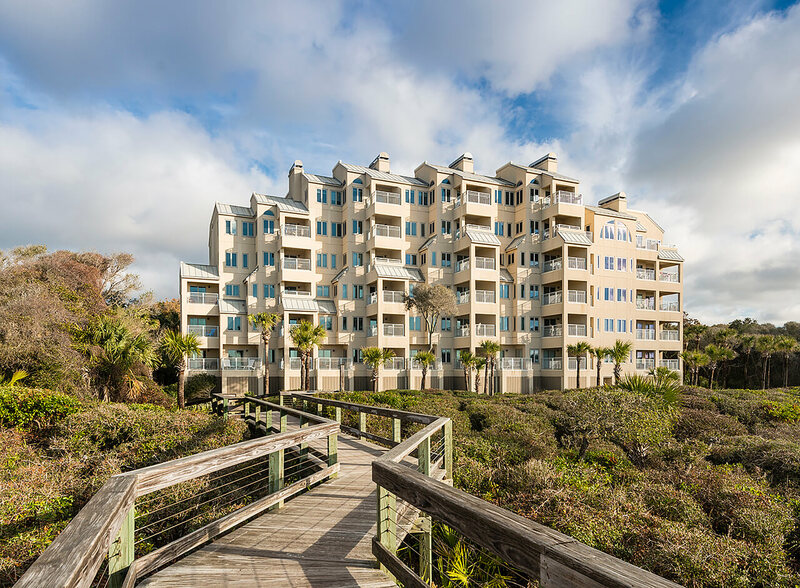 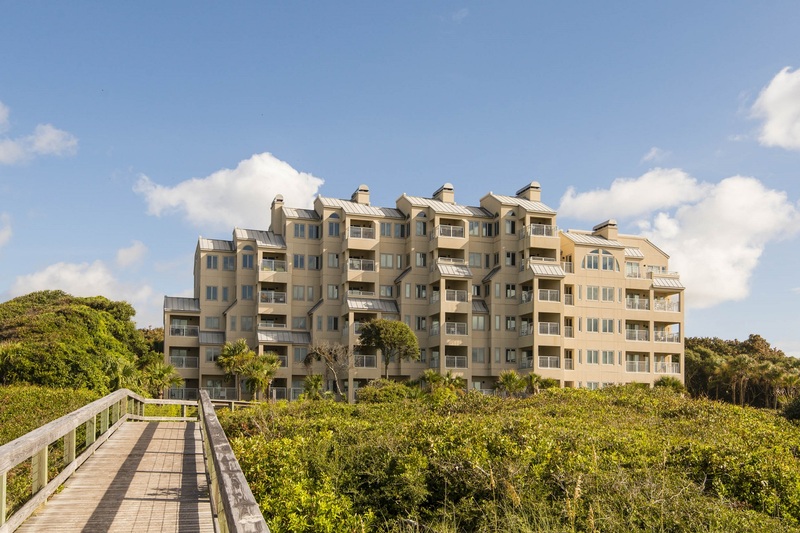 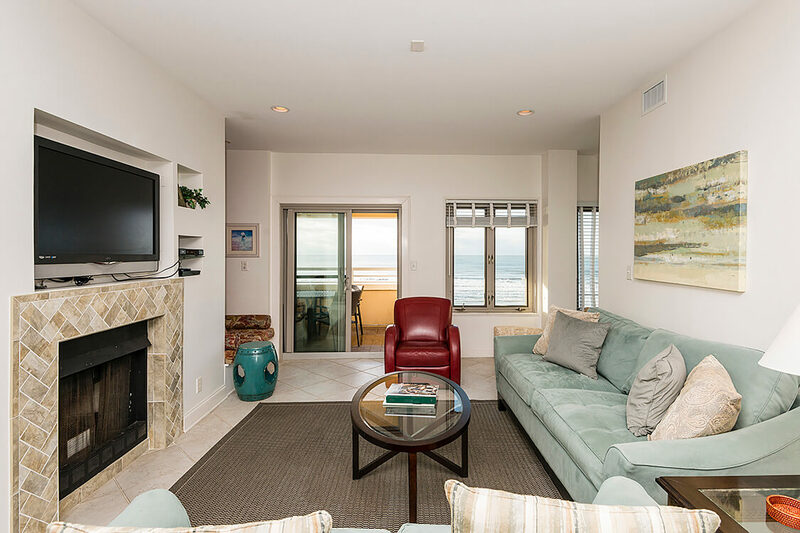 Overlooking the Atlantic Ocean and just steps to the beach, these one, two and three bedroom villas enjoy the best of what Kiawah has to offer. 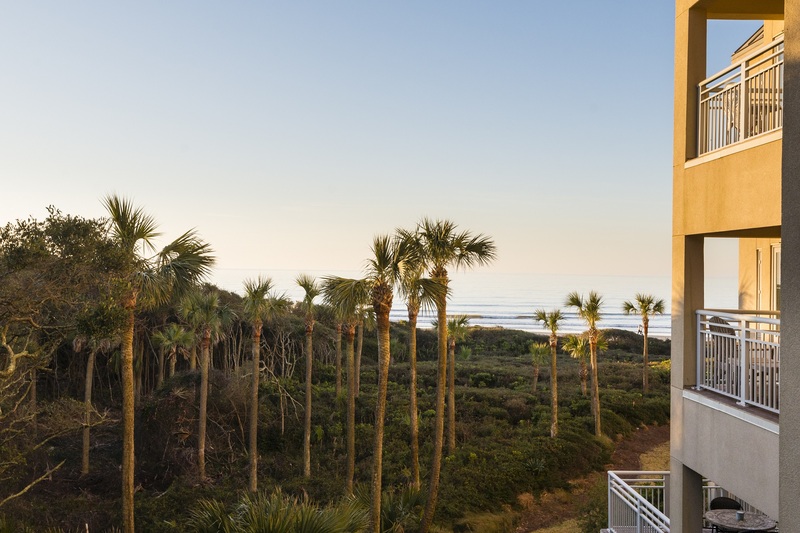 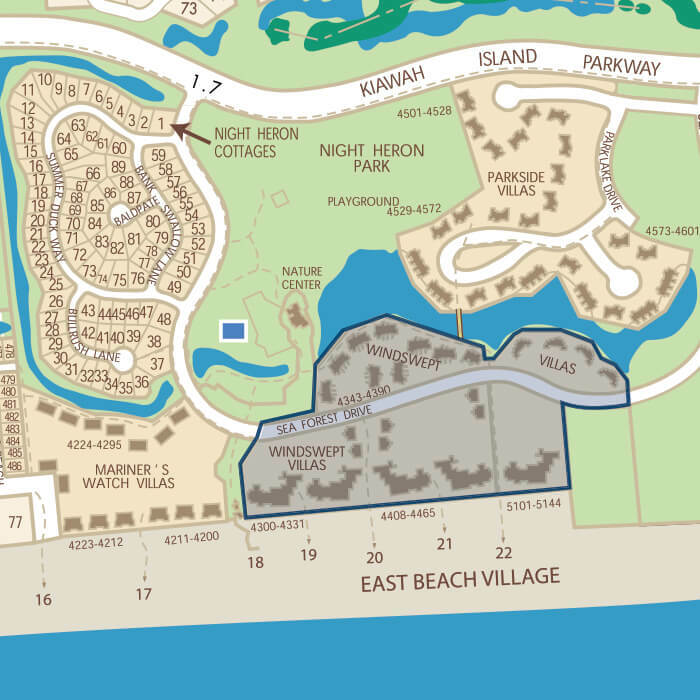 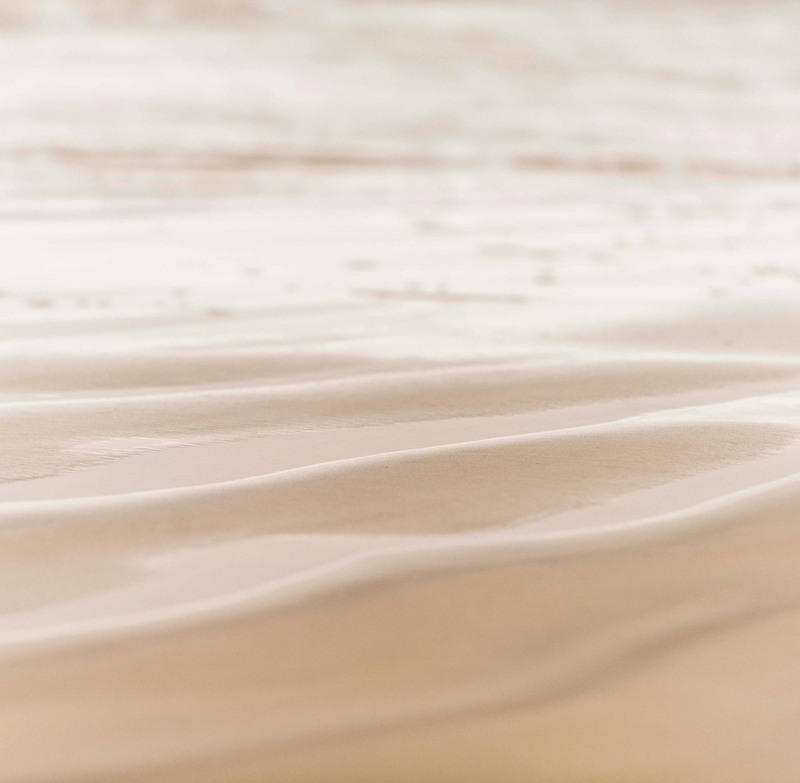 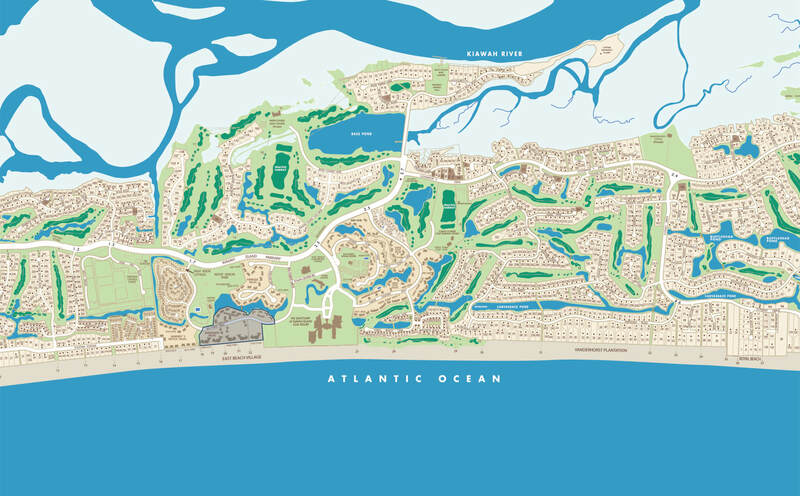 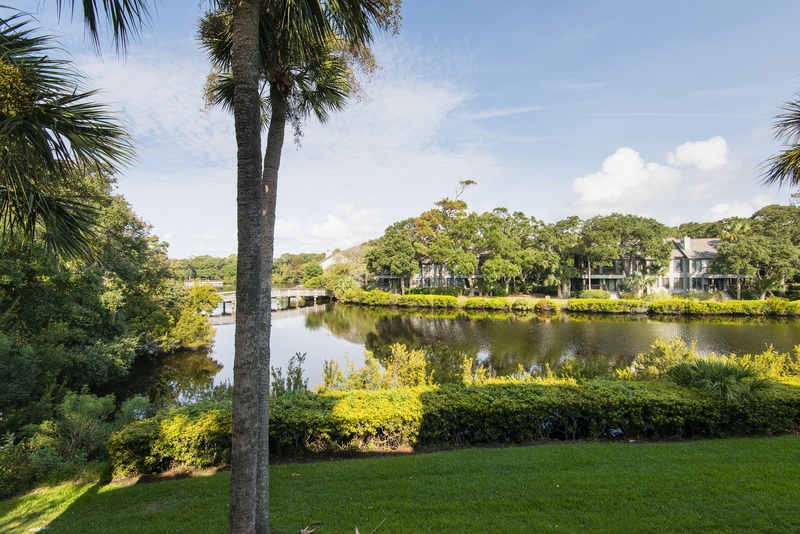 Timelessly designed, each Windswept Villas neighborhood — Oceanfront, Lakeside, and Woodlands Suites — offers a peaceful setting that blends harmoniously into Kiawah’s landscape. 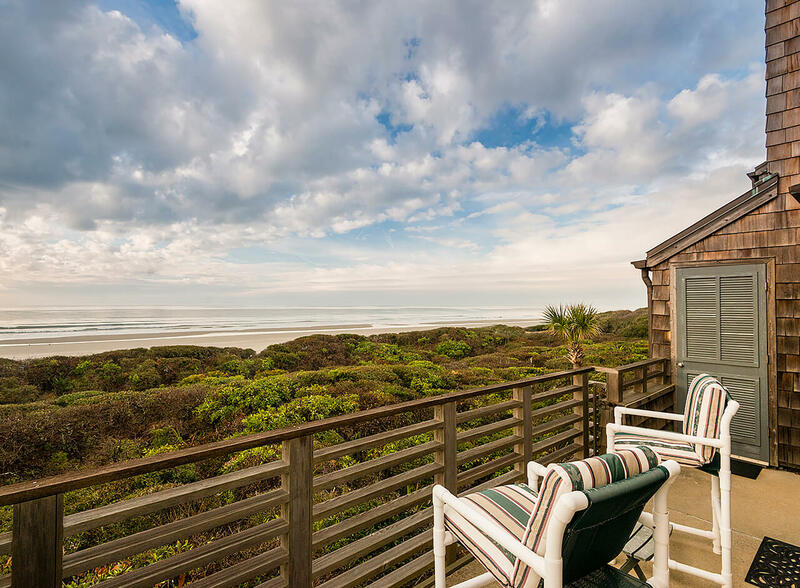 These seaside retreats celebrate summer days, spectacular views, and cool sea breezes.